Ben Woodburn is one of the most exciting talents in the Liverpool youth system, and that’s saying something. 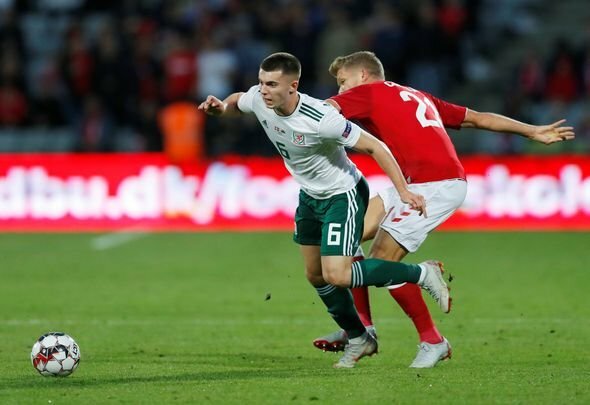 The Reds aren’t exactly short on young talent, but the Welsh international has already carved out a reputation for himself as one of the brightest sparks vying for a first team place. So precocious is the 19-year-old that he was given the opportunity to prove himself with a loan to Championship side Sheffield United in the summer, but things kind of hit the buffers from that point onwards. Woodburn made just seven appearances for the Blades, failing to make much of an impact, and returned to Liverpool in January to resume his progression with the U23s. He is still an integral part of Ryan Giggs’ Welsh national setup, however, and was given the nod in his country’s friendly against Trinidad and Tobago on Wednesday night. The forward’s performance in that match will have come as an eye opener for the Reds, however, as it showed just how much the youngster still has to learn. Despite scoring a late winner, Woodburn looked rusty, understandably, but it was the manner in which he consistently failed to use possession, especially in the first half, that will be a worry to watching Reds. The teenager is bound to be a little off the pace given how little football he has seen in recent times, but there was a sense of immaturity that seemed to be pervading his game as well. That should hopefully fade with time, but on the basis of this, you would have to say the he is far from the finished article.